Foster's Grille is bringing its charburgers and jumbo chicken wings to La Plata — its second Maryland restaurant — with more locations to come. 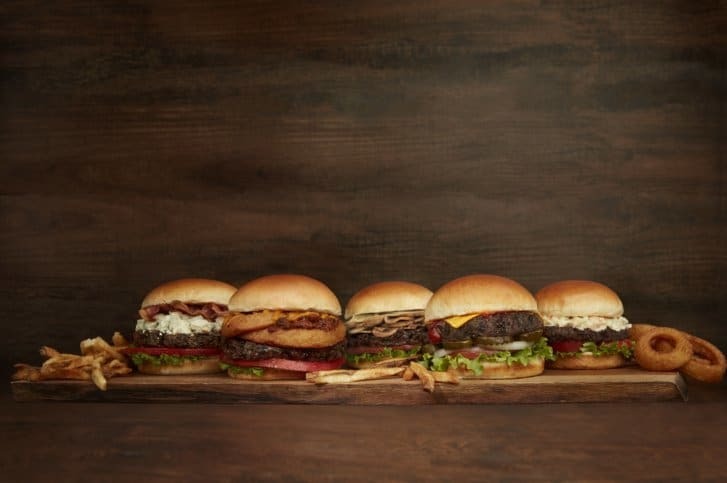 WASHINGTON — Foster’s Grille, which opened its first burger and wings restaurant in Warrenton, Virginia, in 1999, is bringing its charburgers and jumbo chicken wings to La Plata, Maryland, with more locations to come. Foster’s Grille is now open at 6390 Crain Highway, owned by franchisee Scott McKee and partner Jeremy Campbell. It is the second Maryland location for Foster’s. Its Waldorf location opened in 2009. Foster’s Grille now has 12 locations, including Vienna, Manassas, Marshall, Haymarket, Bristow, Chantilly and Old Town Alexandria in Northern Virginia as well as locations in Concord, North Carolina, and Cape Coral, Florida. Foster’s menu also includes chicken sandwiches, grilled hot dogs, fish and chips, Philly cheesesteaks, salads, handcrafted milkshakes, local craft beer and wine. Haymarket, Virginia-based Foster’s Franchise Concepts president Mike Cerny told WTOP the chain plans to grow to 25 locations within the next two to three years, largely through franchised restaurants. Additional restaurant locations will be in states in the mid-Atlantic and South.